It’s often said that when an event takes place outside of the West – a terrorist attack in Turkey , or a bombing in Lebanon – it gets less media attention. The world just doesn’t seem to care as much, the argument goes . But on 14 April 2014, when 276 schoolgirls in the Nigerian town of Chibok were kidnapped by Boko Haram, an Islamic terror group, the whole world paid attention. 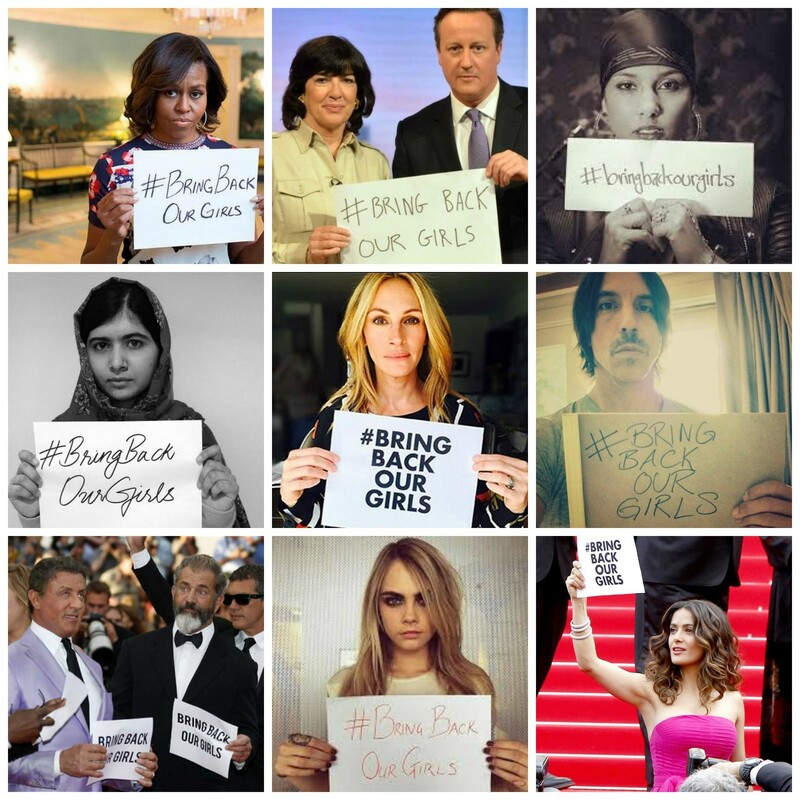 In a social media campaign that involved everyone from politicians to celebrities, #bringbackourgirls was shared over 4 million times in the month following the kidnappings. Two years on, has any progress been made in finding the girls and bringing an end to Boko Haram’s reign of terror? Shortly after the kidnappings took place, 57 girls managed to escape. The remaining 219 schoolgirls were not so lucky.Two years on, little is known of their whereabouts. However, based on accounts from victims who have managed to escape captivity, it is possible to piece together an idea of the lives they are now living. And it’s heartbreaking. “The girls have been raped, drugged, beaten and brainwashed by the militants, and are being used as suicide bombers, torturers and even as killers on behalf of their captors,” Sheila Jackson Lee, a US politician, wrote in an Op-Ed this week . While the kidnapping of the Chibok schoolgirls made headlines around the world, it certainly wasn’t an isolated incident. A year after Chibok, Boko Haram kidnapped more than 400 women and children in the Nigerian town of Damasak. Since then, the Nigerian President Muhammadu Buhari has announced that his country has “technically won the war” against the Islamic militants. A new UNICEF report, Beyond Chibok , tells a different story. Even if Boko Haram’s young victims do manage to escape, they may never be able to return to a normal life again. “Girls and women kidnapped by Boko Haram often face mistrust, discrimination and persecution upon their return to their communities,” UNICEF warns in another report . For the parents of the missing children, though, it's the not knowing that's the hardest part. As one desperate father told Time magazine last year , "Sometimes I think knowing she is dead would be better than knowing nothing at all."